Established in 1999, Needful Things was the first licensed tattooing and piercing studio in the city of Ft. Myers. Since that time, Needful Things has become the #1 recommended studio in Southwest Florida. We pride ourselves in having the most skilled piercers in our area who are all members in good standing of the Association of Professional Piercers (verify at safepiercing.org). Our customers safety is our top priority, which is why we only carry the highest quality jewelry, made of implant grade materials from the companies you know and trust. We pride ourselves in stocking the largest selection of Industrial Strength, Anatometal, Leroi, Neometal and BVLA in town. features one of the largest selections of body jewelry in the area, APP piercers on staff. 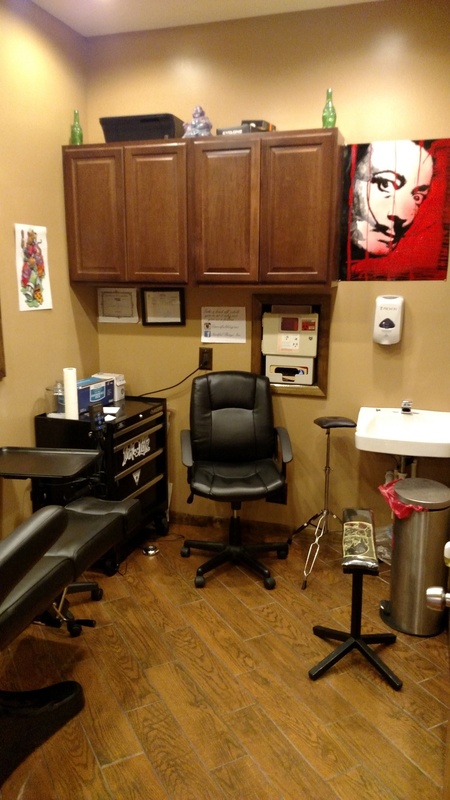 We are home to some of the finest quality tattoo artists SWFL has to offer, separately enclosed rooms for your privacy and safety, a state of the art sterilization facility, and a clean, friendly, and comfortable environment. 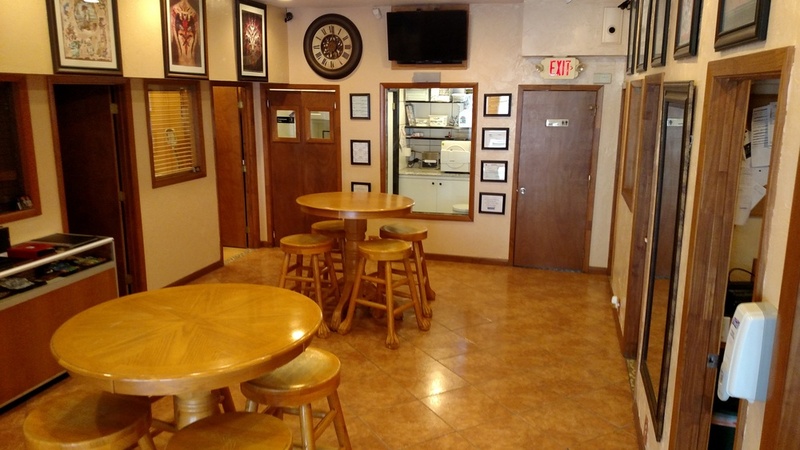 Come meet our friendly knowledgeable staff and let us take care of all your piercing and tattoo needs.